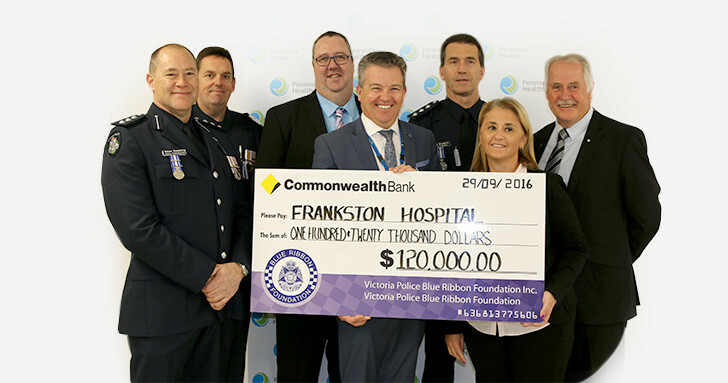 The Victoria Police Blue Ribbon Foundation perpetuates the memory of members of the Victoria Police who have died in the line of duty through the support of worthwhile community projects within Victoria. 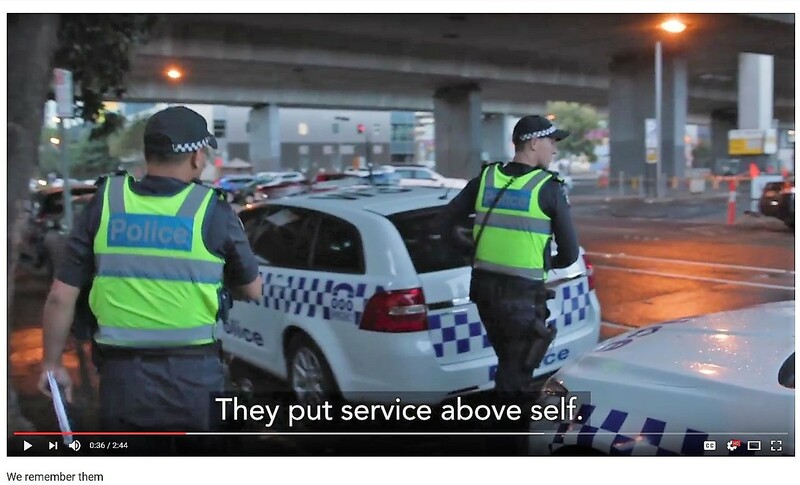 We aim to encourage the public of Victoria to remember the sacrifice of officers who have fallen in the line of duty and to show all serving members of Victoria Police that their work and commitment is valued by a caring community. 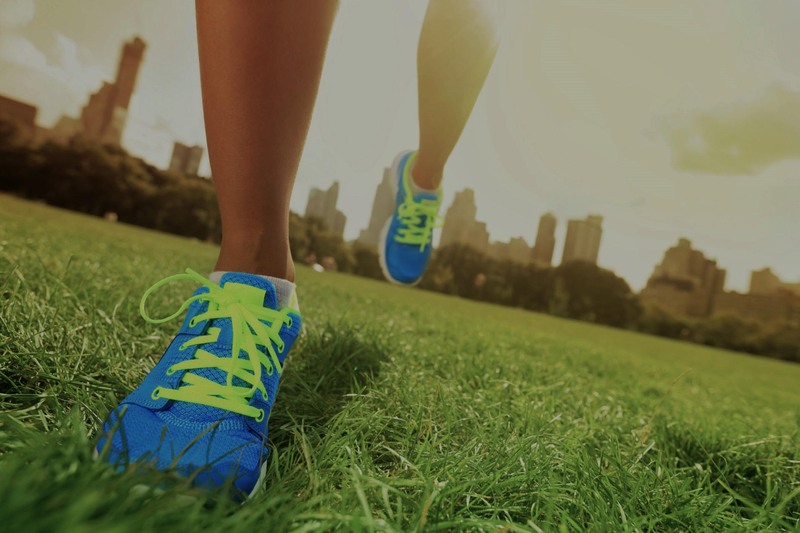 Keep yourself updated with our news! 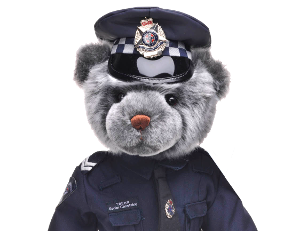 Your donation will help support us to honour police who have fallen in the line of duty.